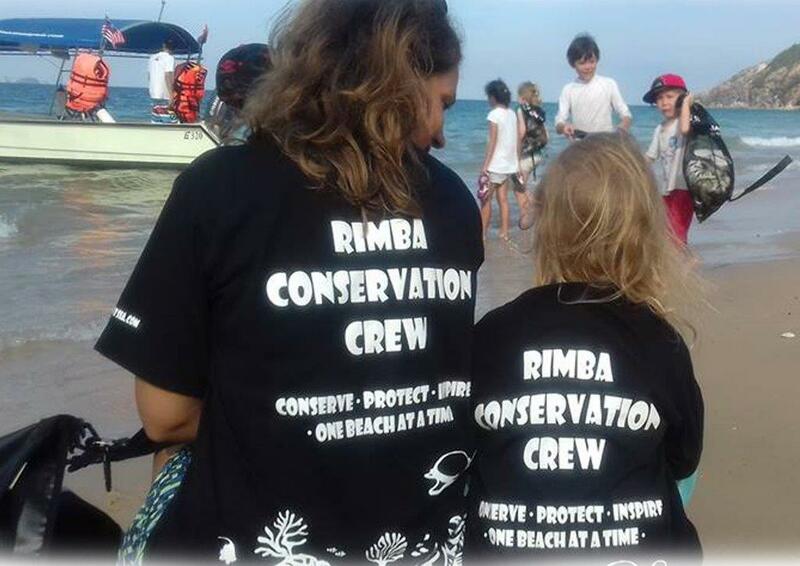 Rimba Conservation Crew's primary goal is to educate and inspire our staff, locals and guests who stay at Rimba Resort, Pulau Sibu on the importance of marine conservation. Our turtle hatchery provides an income for locals who sell turtle eggs to RCC instead of to the markets for human consumption. Funding for this comes from nest sponsorship by our guests. 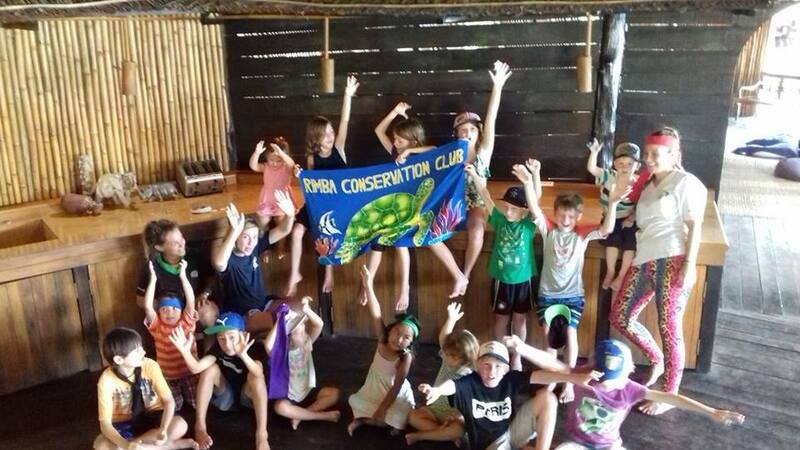 To raise further funds for our conservation efforts we introduced Kids Conservation Club (KCC) - an educational service aimed at creating awareness about the environment for ages 3 - 12. 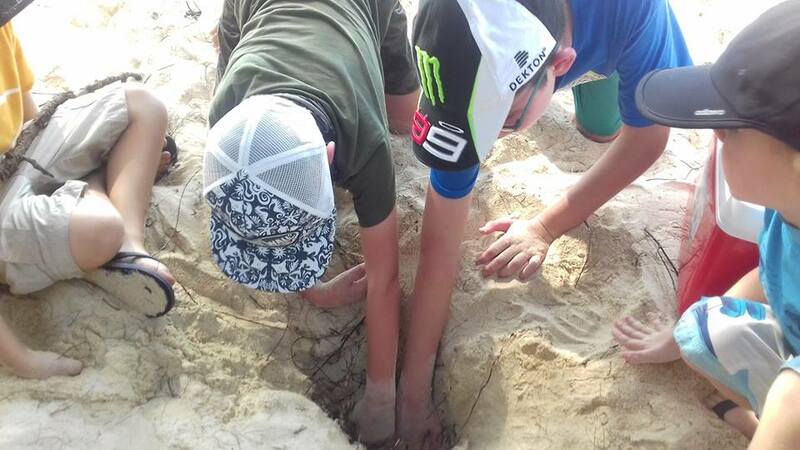 Each 2 hour session is RM50 (USD$12) per child and we offer a variety of programmes including Turtle Talks, Snorkel Science, Fish ID and beach clean-ups. The revenue generated has allowed us to fund building materials, upgrade equipment and support further RCC projects both on the resort and for our local village. I strongly believe this is an initiative which can be used by other organisations to provide conservation education and funding. Our solution addresses various challenges that we face in the area. One of these is the declining turtle populations in Malaysia. By providing an income for local egg collectors we are preventing the sale of turtle eggs at market whilst demonstrating how conservation tourism has a long term economic benefits for the island and its population. Many of our staff team at Rimba live in our local village, Kampong Duku, and we have seen the effects of our conservation efforts on the team. From simple acts such as using ashtrays on the boat rather than throwing them in the sea, to attending conservation meetings, taking part in surveys around the area in seagrass monitoring - the effects have been truly heartwarming. The children attending KCC learn about the devastating effects of man-made marine debris and how to reduce the amount we use. They help us clean the beaches and many continue to do so on other holidays. The main beneficiary is our local village. From the local egg collectors and the income they receive, to the school children who attend conservation days here at Rimba. Our staff team also see the increase in tourism brought in through conservation. 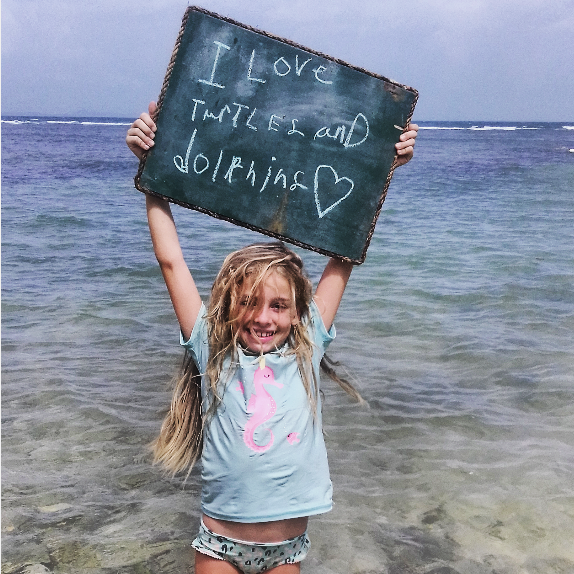 Both building blocks are based around the general public providing donations to support turtle conservation. Without donations, we would be unable to fund the project. Children are the leaders and policy makers of the future - it is imperative to promote awareness and create a sense of responsibility in the new generation if we have any hope of making drastic change. KCC promotes this in a number of ways. It has a direct impact on the environment as we teach about manmade debris which washes up on the beaches and where it comes from, before taking part in beach cleanups. Much of the small plastic pieces are reused and put into "Eco-Bricks" where the kids learn about the idea of re-use. The impact we have seen on the children and the effect it has on their parents and other guests is immense. 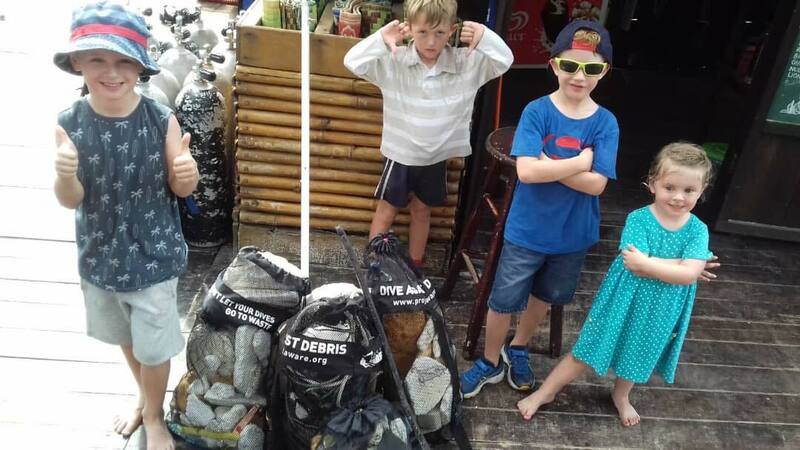 We are informed by parents about the children continuing beach clean ups on all their holidays which shows the long-term effect it can have. We receive emails from parents of the children who have attended KCC telling us about their environmental school projects, artwork or changes the children have made to reduce their plastic waste. One child even had a turtle themed birthday party! It is truly rewarding knowing our message is getting through. In 2017, we raised RM30,000 (USD$7,300) and held sessions for over 260 children. 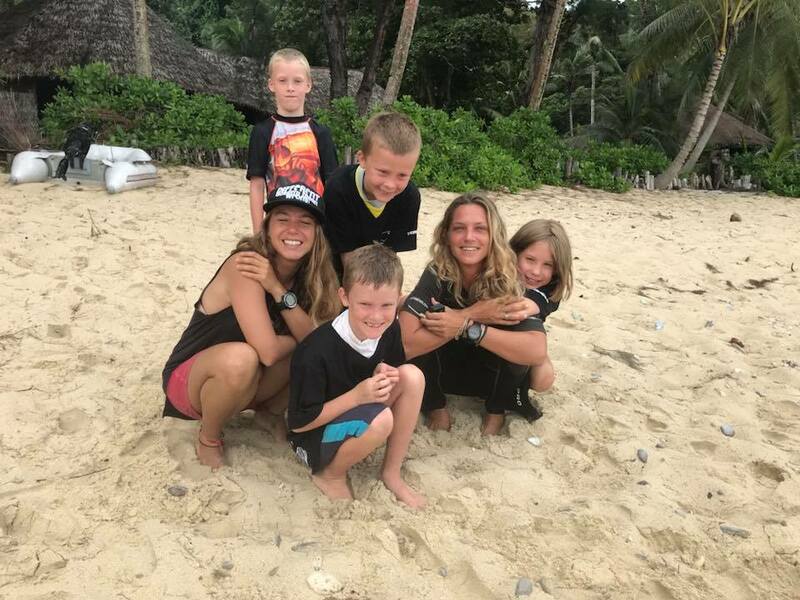 We used part of this revenue to host a day of conservation for the school children of our local village and in 2018 will begin free diving and snorkelling lessons to help promote awareness about the ocean. We have inspired many children through our programmes and love to hear how these kids are implementing change through their homes, schools and personal habits. I have attached a link to a video of two young girls, Agathe and Eva. 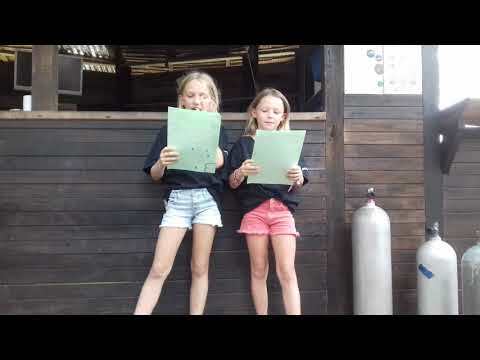 After attending Kids Conservation Club and learning about the turtle hatchery and the environment in which turtle live, they were inspired to create a short performance. That evening, they approached the team and told me they would like to show us what they had put together. The bar went silent as they did a little skit outlining what we need to do to protect the environment. They received a standing ovation from the bar! The following day we presented them with crew T-shirts and they performed again for the camera. It is moments like this we realise that by planting seeds when they are young, we could be influencing future choices and even careers. One of my favourite guests is a young girl called Micayla who adores turtles. Micayla was present at Rimba (by chance) when we had our initial meetings with Malaysia's Department of Fisheries to plan our turtle hatchery. She sat in on the meetings and has come back several times in the hopes of being present for turtle releases. For her 10th birthday, she asked for a conservation themed party! The kids all made and decorated turtles and signed a pledge to do their best to protect the environment. I have attached a photo of Micayla wearing her Rimba Conservation Crew t-shirt in Kruger National Park, and truly believe she will be leading the way in turtle conservation in the future!